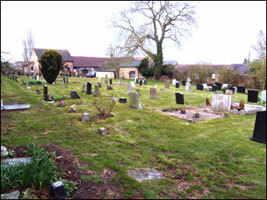 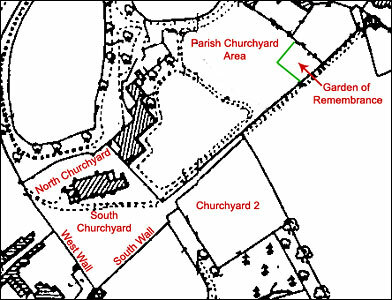 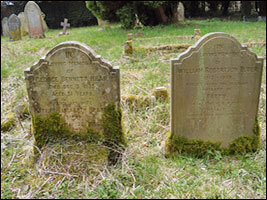 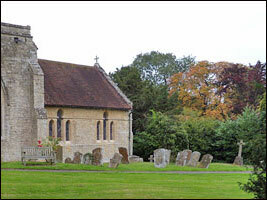 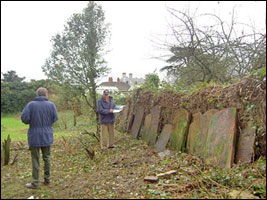 In 2007 and 2008 a group of enthusiasts, including Bryan Egan, Heather Rokkjer and Terry Stretton began to record the monuments in the various churchyard sections at Cosgrove. 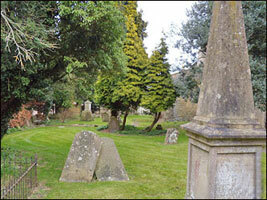 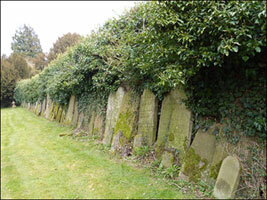 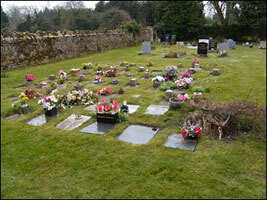 This involved them in a major clearance to remove undergrowth and reveal stones and gravemarkers across the site. 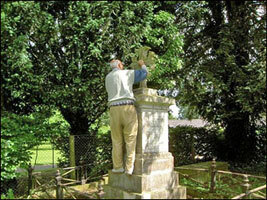 Each monument was measured, and the attributions transcribed.